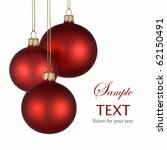 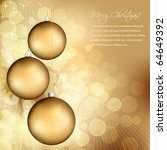 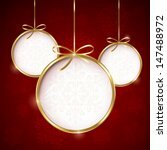 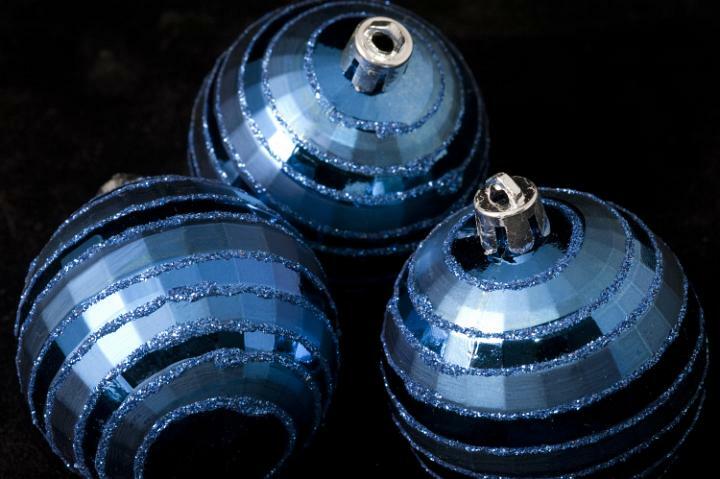 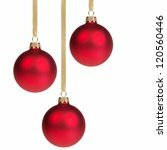 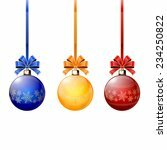 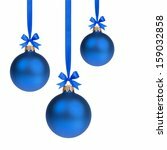 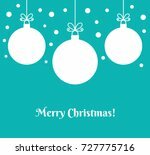 Terms: three christmas baubles by christmasstockimages.com is licensed under a Creative Commons Attribution 3.0 Unported License. 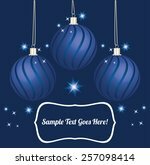 You may the this image free of charge in commercial and non-commercial work online but a weblink back to this site is required wherever the image is used, no property or model release is available. 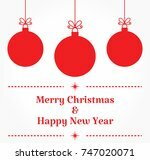 We accept no liability for damages caused through use of this site or the images herein.